San Francisco is the cultural, commercial, and financial center of Northern California. It is located on the West Coast of the United States at the north end of the San Francisco Peninsula and includes significant stretches of the Pacific Ocean and San Francisco Bay within its boundaries. As of January 2019, the population of San Francisco is about 900,000 people. 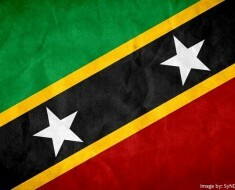 It is is the 13th most populous city in the United States, and the 4th most populous in California. 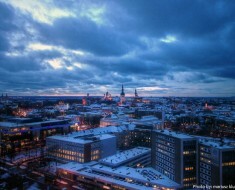 The city covers a total area of 232 square kilometers (600 square miles). Hilly and roughly square, San Francisco occupies the northern tip of a peninsula. There are more than 50 hills within city limits. The best known are Nob Hill, where the wealthy “nobs” (nabobs) built extravagant mansions in the 1870s, and Telegraph Hill, which once looked down on the Barbary Coast, a neighbourhood formerly alive with gaudy wickedness. San Francisco’s tallest hill, Mount Davidson, is 283 meters (928 feet) high and is capped with a 31 meter (103-foot) tall cross built in 1934. Several picturesque islands — Alcatraz, Treasure Island and the adjacent Yerba Buena Island, and small portions of Alameda Island, Red Rock Island, and Angel Island — are part of the city. The California Gold Rush (1848–1855) made San Francisco a cosmopolitan metropolis with a frontier edge. San Francisco was devastated by a great earthquake and fire in 1906 but was quickly rebuilt. The San Francisco Federal Reserve Branch opened in 1914, and the city continued to develop as a major business city throughout the first half of the 20th century. Starting in the latter half of the 1960s, San Francisco became the city most famous for the hippie movement. In recent decades, San Francisco has become an important center of finance and technology. 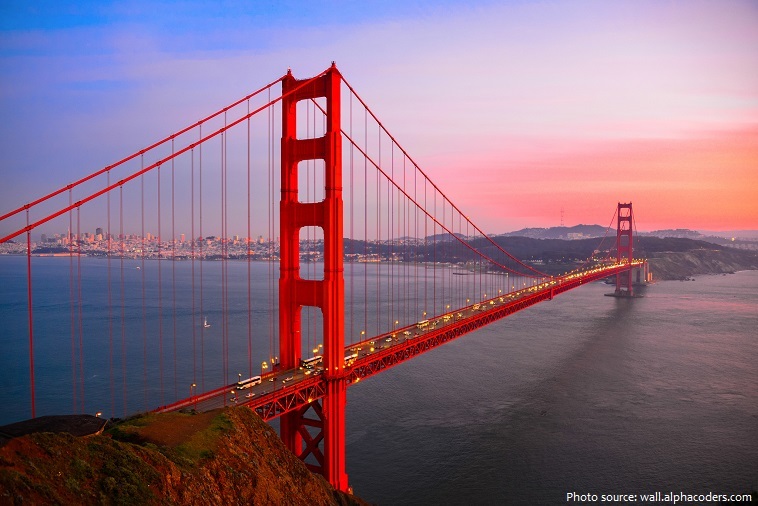 The City’s most iconic structure the Golden Gate Bridge has stood proudly over the San Francisco Bay since 1937. As you’d expect from the world’s most photographed bridge, it’s an impressive sight even when shrouded in fog. It has been declared one of the Wonders of the Modern World by the American Society of Civil Engineers. 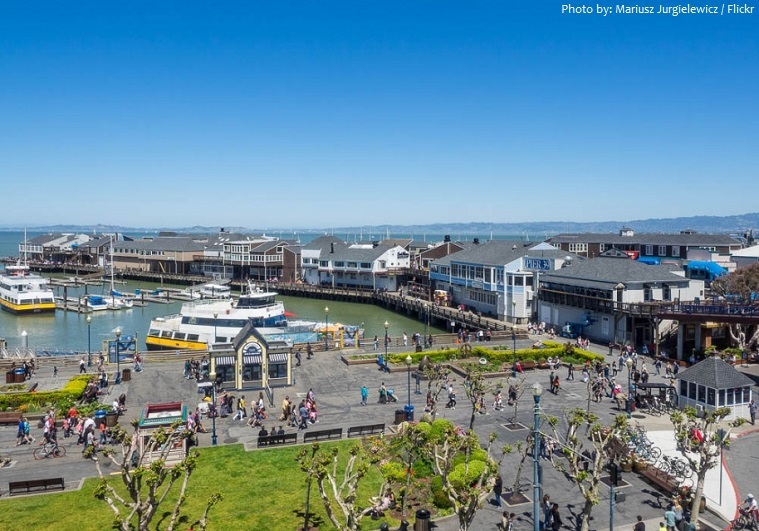 From amazing views and a sea of sea lions to chowder bread bowls and California wines PIER 39 is the most visited destination in San Francisco. Located along the historic San Francisco waterfront, PIER 39’s location provides the picture perfect backdrop for postcard views of the Golden Gate and Bay Bridges, Alcatraz, Angel Island and the famous city skyline. Alcatraz Island is located in San Francisco Bay, 2 kilometers (1.25 miles) offshore from San Francisco. 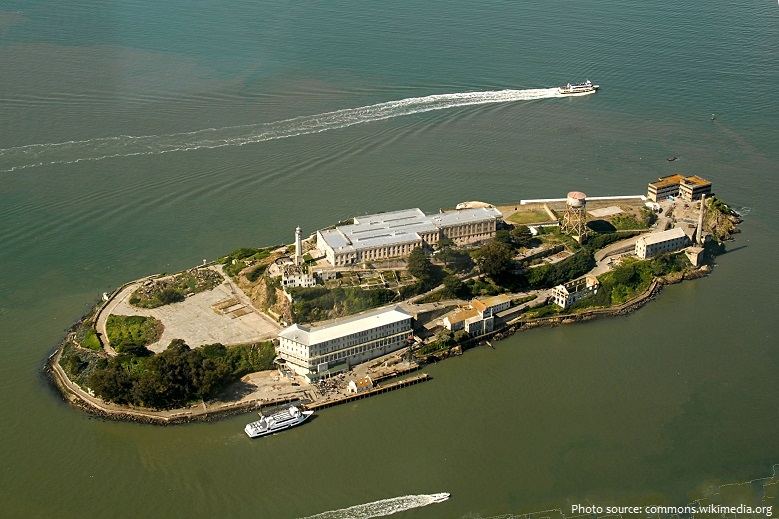 The small island was developed with facilities for a lighthouse, a military fortification, a military prison (1828), and a federal prison (Alcatraz also known as The Rock) from 1934 until 1963. Today, the island’s facilities are managed by the National Park Service as part of the Golden Gate National Recreation Area; it is open to tours. 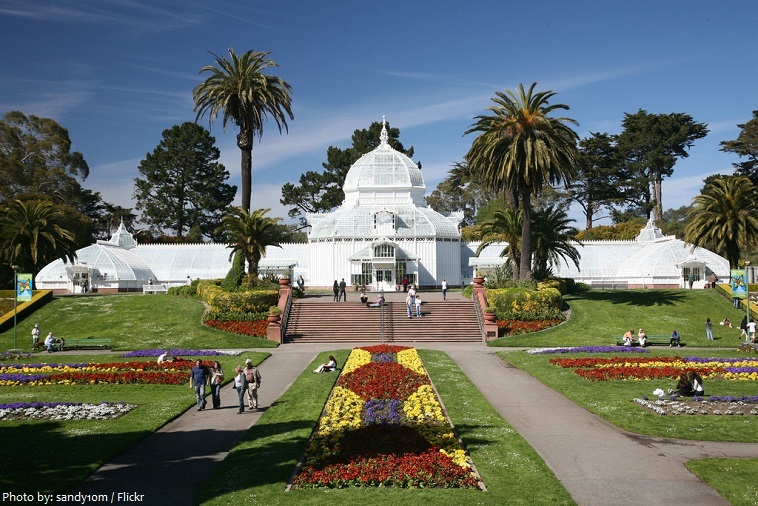 Golden Gate Park, located in San Francisco is a large urban park consisting of 412 hectares (1,017 acres). Configured as a rectangle, it is similar in shape but 20 percent larger than Central Park in New York, to which it is often compared. 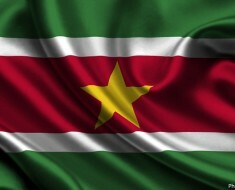 It is over 4.8 kilometers (3 miles) long east to west, and about 0.8 kilometers (0.5 mile) north to south. With 13 million visitors annually, Golden Gate is the fifth most-visited city park in the United States after Central Park in New York City, Lincoln Park in Chicago, and Balboa and Mission Bay Parks in San Diego. 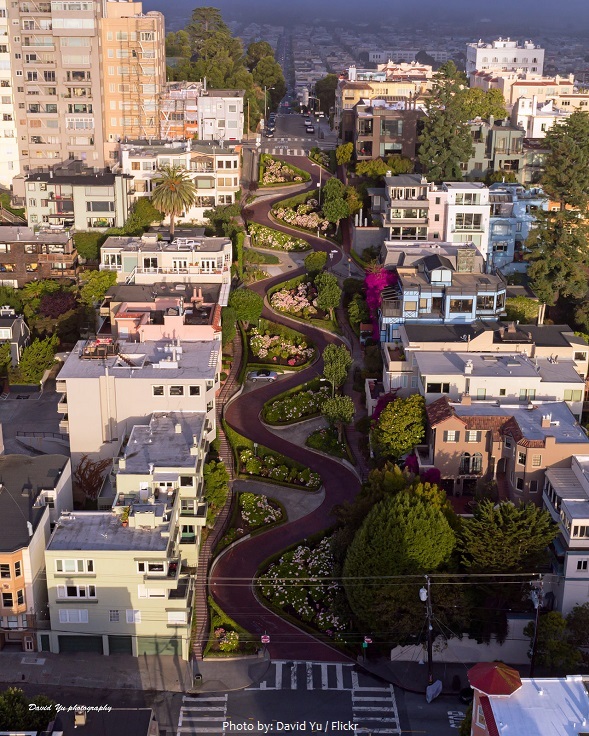 Lombard Street is an east–west street in San Francisco, California that is famous for a steep, one-block section with eight hairpin turns. The famous one-block section, claimed to be “the crookedest street in the world”, is located along the eastern segment in the Russian Hill neighborhood. 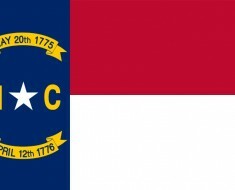 It is a major tourist attraction, receiving around two million visitors per year and up to 17,000 per day on busy summer weekends. 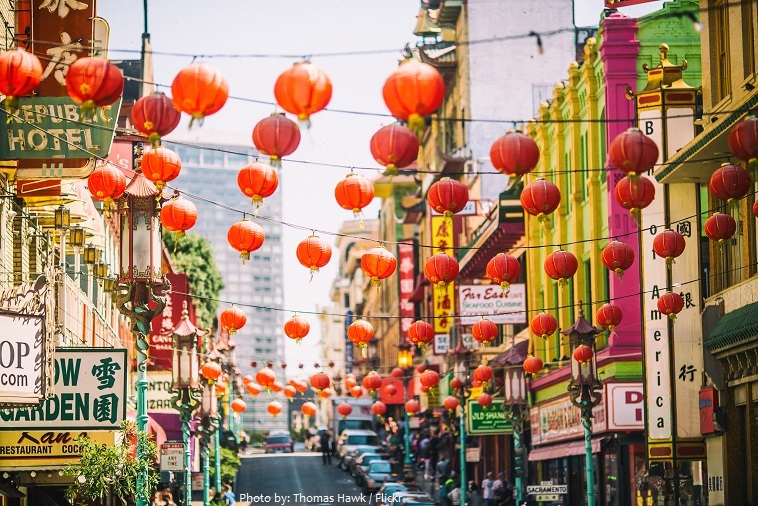 Chinatown, which is the best-known Chinese community in the United States, is also probably the least understood minority community in the city. The colourful shops and restaurants of Grant Avenue mask a slum of crowded tenements and sweatshops that has the highest population density in an already densely populated city. 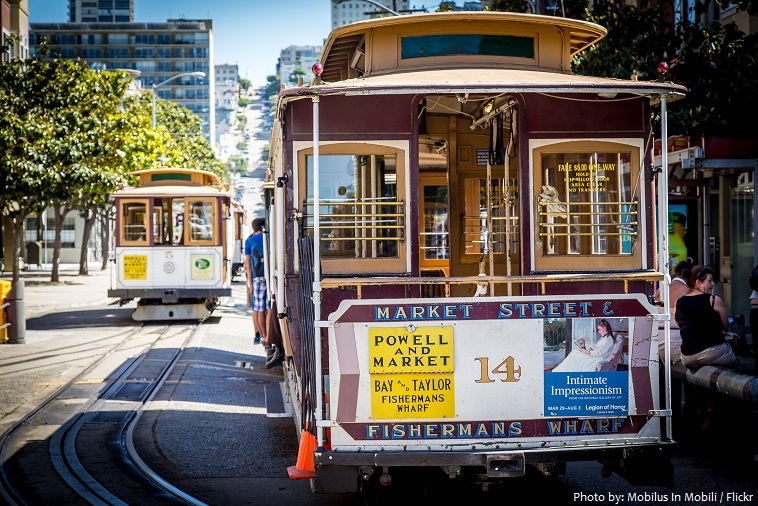 The San Francisco cable car system is the world’s last manually operated cable car system. An icon of San Francisco, the cable car system forms part of the intermodal urban transport network operated by the San Francisco Municipal Railway. Of the 23 lines established between 1873 and 1890, only three remain (one of which combines parts of two earlier lines). San Francisco has a warm-summer Mediterranean climate characteristic of California’s coast, with moist mild winters and dry summers. San Francisco is famous for its fog. Perhaps no place on Earth (certainly not in the United States) is more closely associated with fog. The high demand for housing, driven by its proximity to Silicon Valley, and the low supply of available housing has led to the city being one of America’s most expensive places to live. 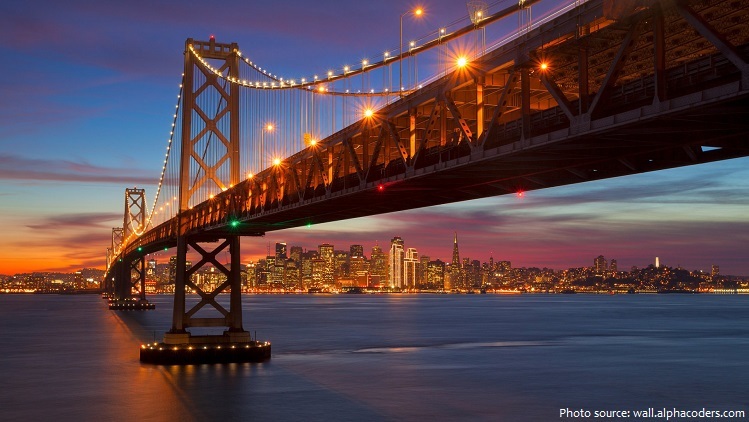 San Francisco is the highest rated American city on world liveability rankings. The city is as famous for its restaurants and food trends. Among the unique or regionally typical foods to be sampled in San Francisco are abalone, Dungeness crab, sand dabs, bay shrimp and crusty sourdough French bread.